A row concerning the basic 'right to settlement' emerges in the Netherlands. Several Traveller groups, including Roma and Sinti, have occupied vacant trailer lots that were once appointed to their community. Dramatic drop in attendance rate of children from 0-4 alarms Amsterdam teachers, child minders and politicians. 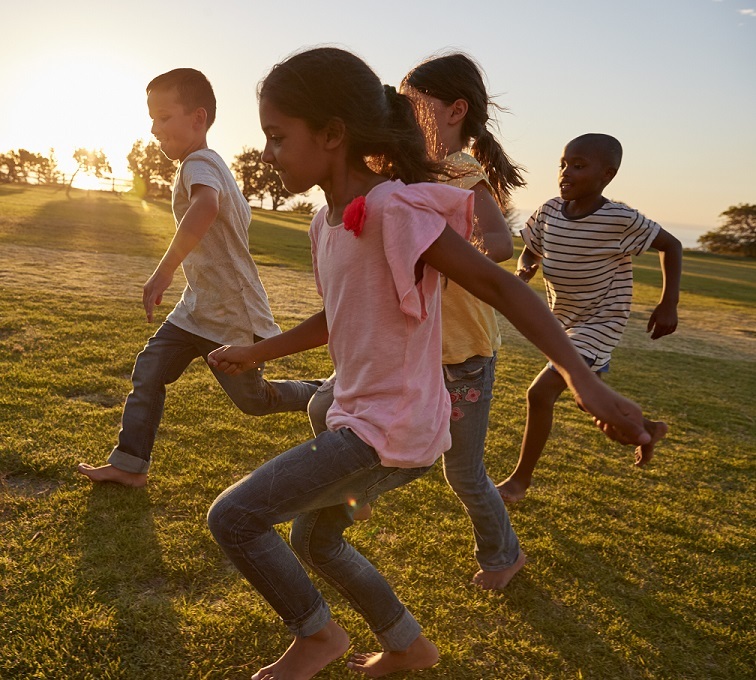 Early childhood is also an optimal time to develop life-long ecological values and habits, as well as facilitating a loving connection with nature. In interaction with external parties about the caring and upbringing of young children, Dutch fathers often feel neglected. And it turns out that, in fact, they are. This webinar has been postponed, keep an eye out here or follow @ISSA_ECD on Twitter to find the rescheduled time and date. Join a webinar focused on responding to the ECEC needs of children of refugees and asylum seekers. 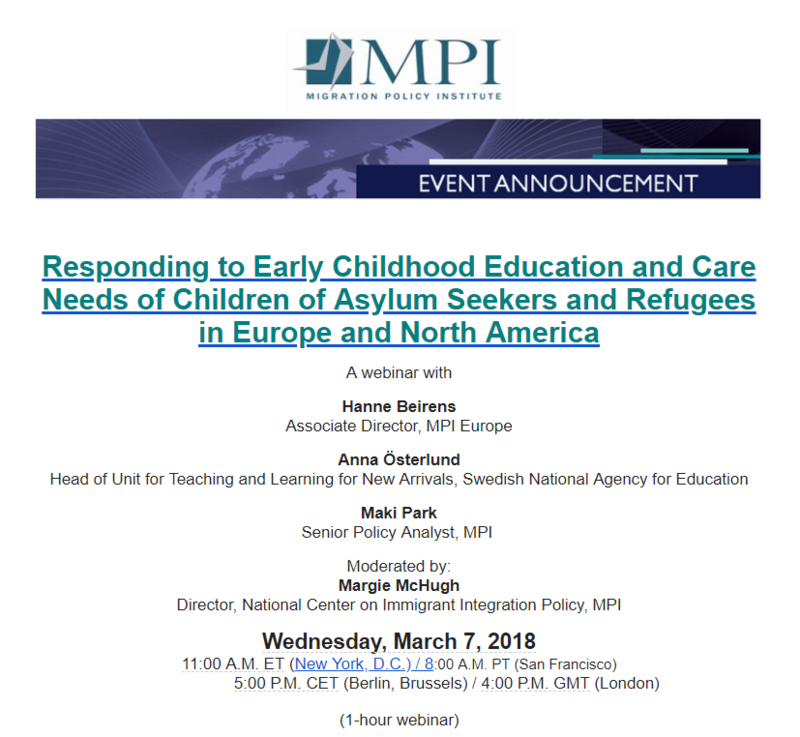 The webinar marks the release of a new Migration Policy Institute report examining the challenges and successes major host countries in Europe and North America are experiencing in providing high-quality ECEC services. 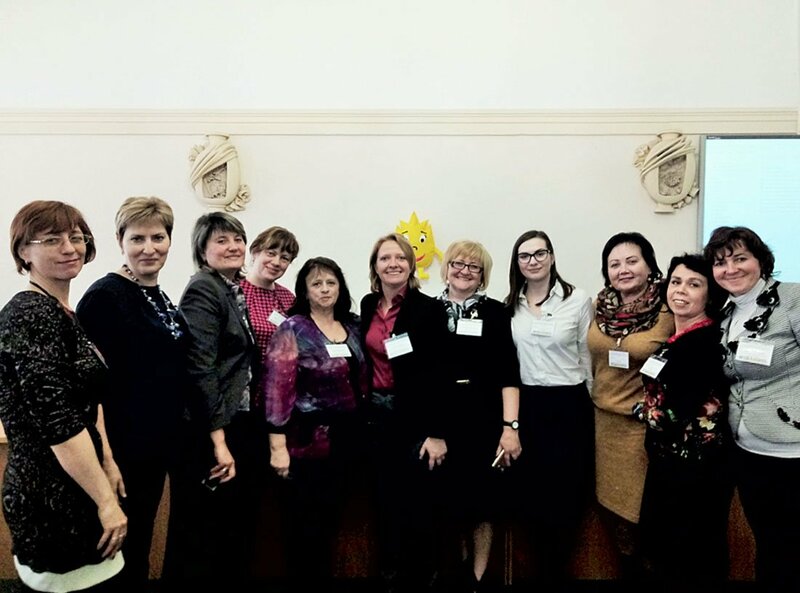 Last week, ISSA member International Child Development Initiatives (ICDI) hosted a Peer Learning Activity to discuss child rearing practices and the availability and implementation of child and family services in the Balkan region of Europe. ISSA member AFLATOUN started their early years programme Aflatot to strengthen the early childhood education in Ukraine.